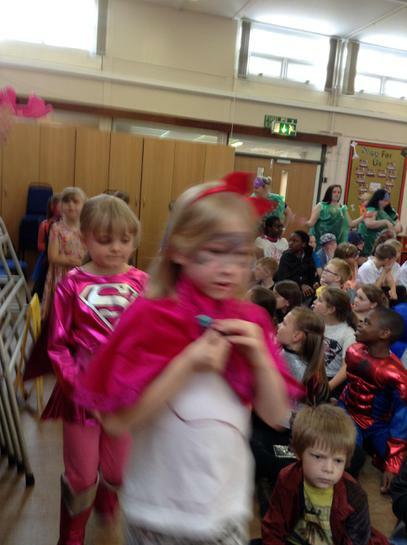 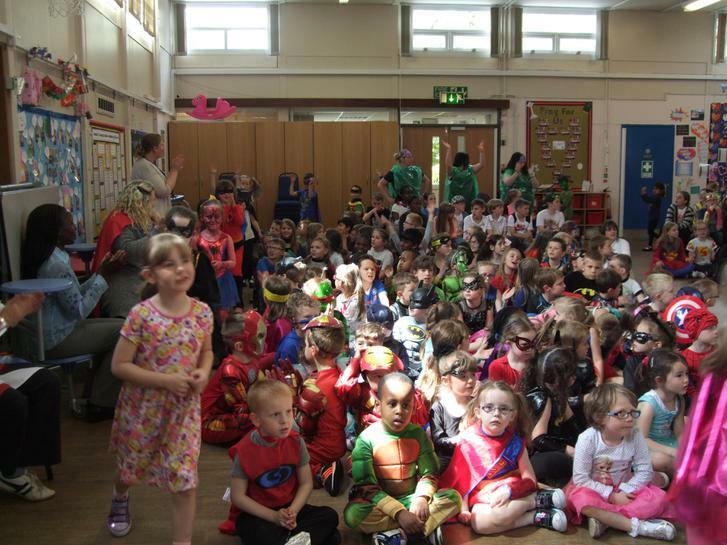 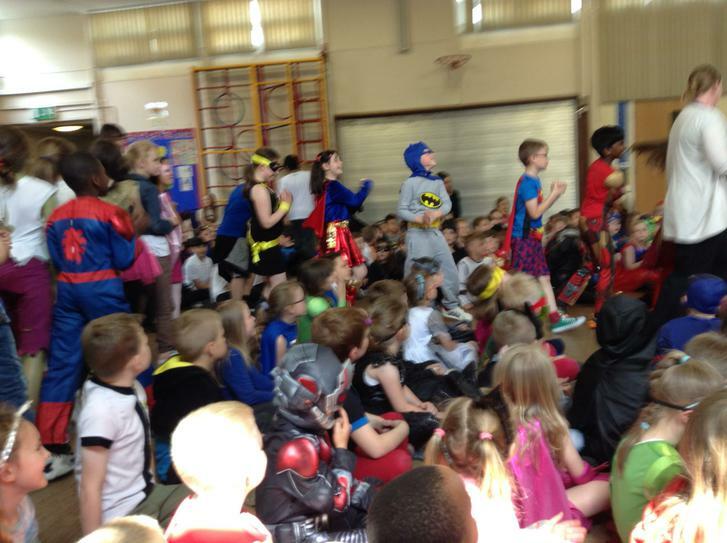 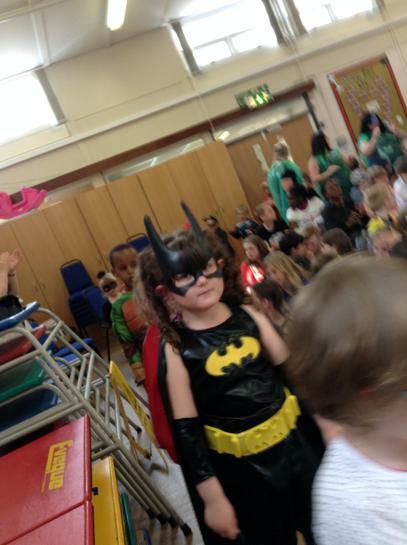 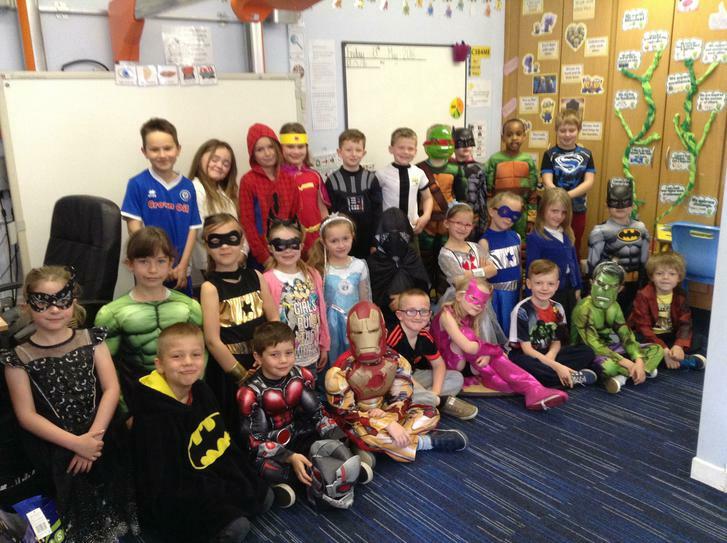 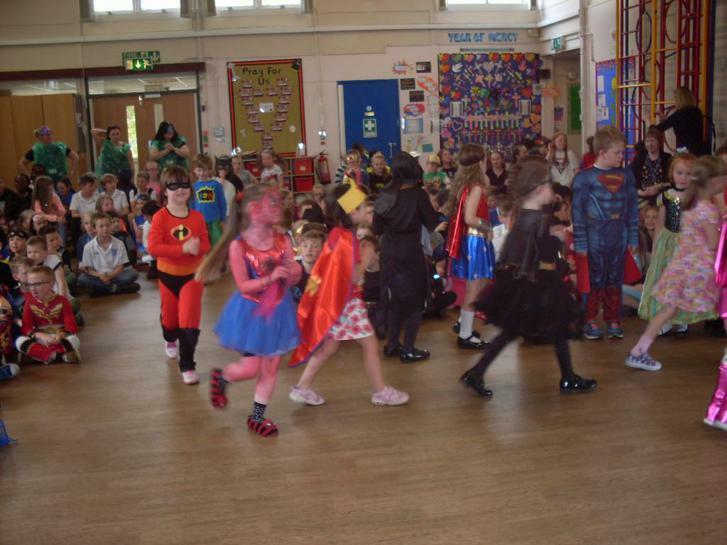 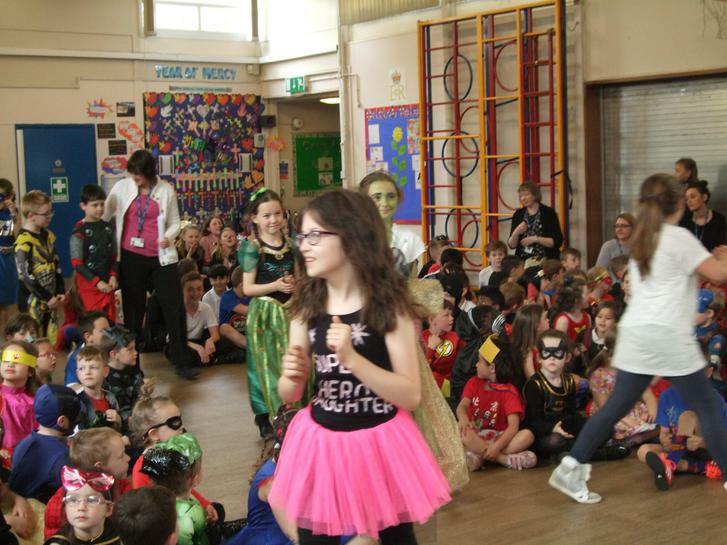 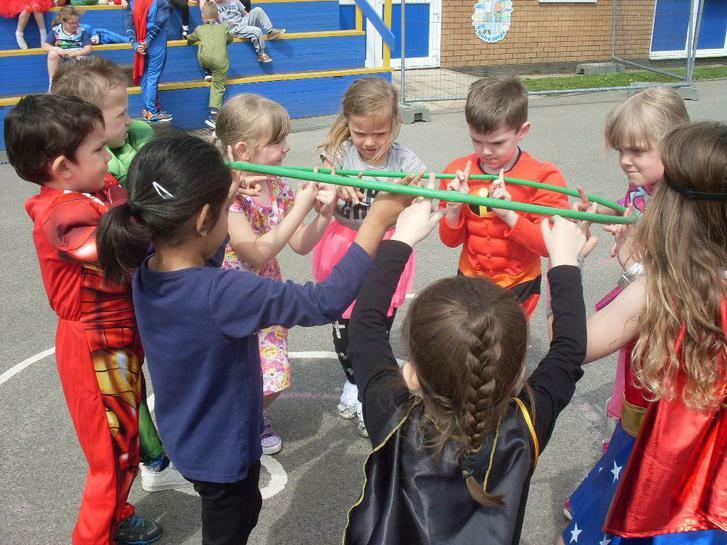 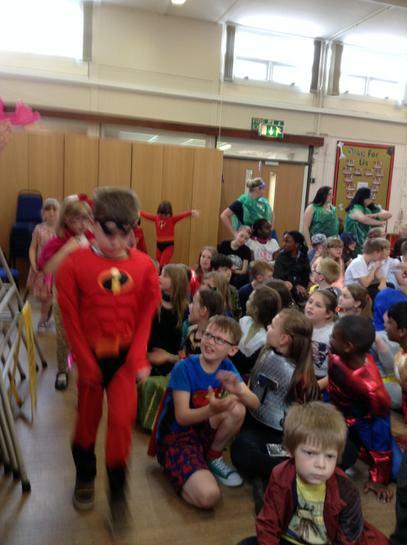 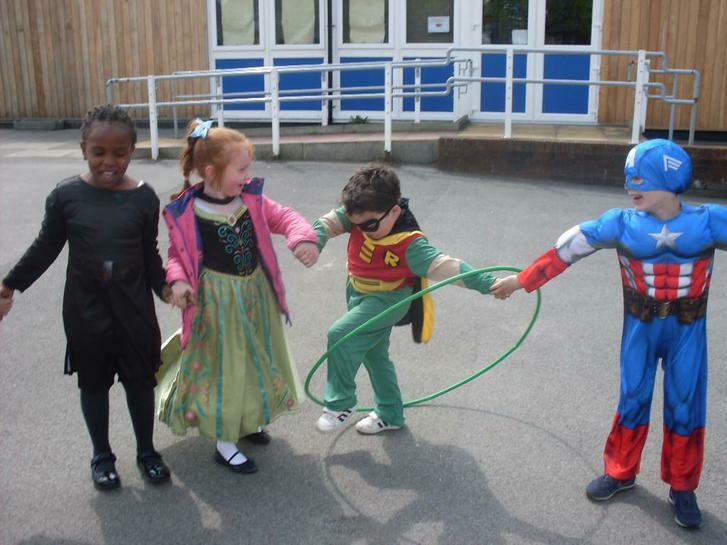 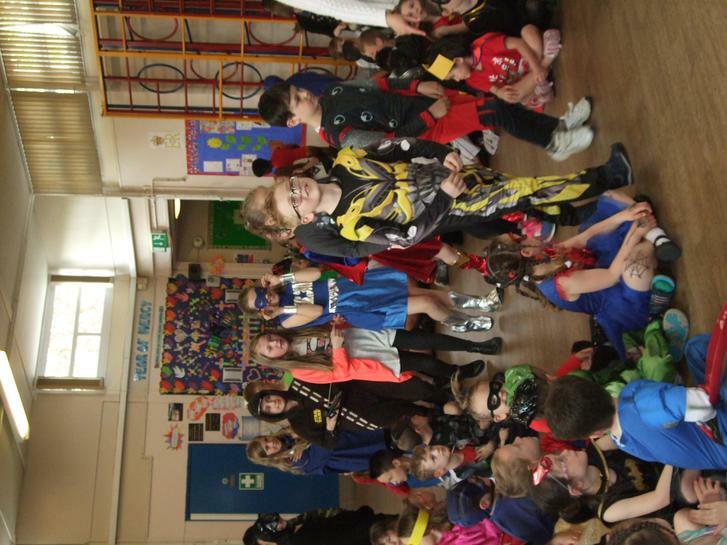 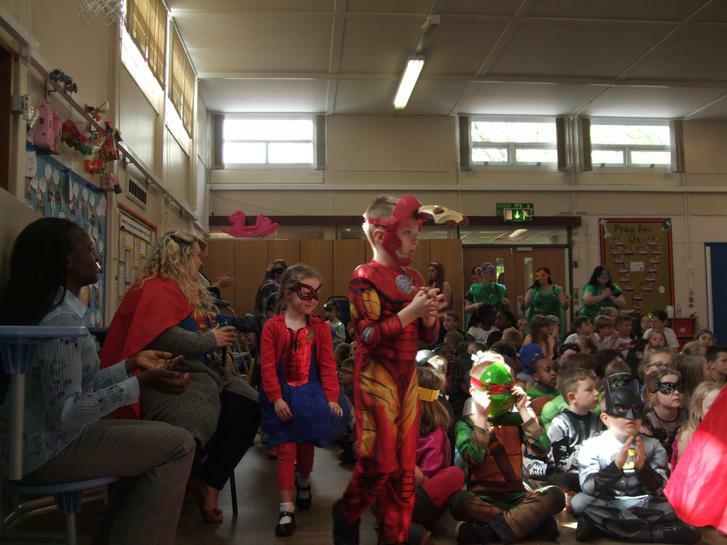 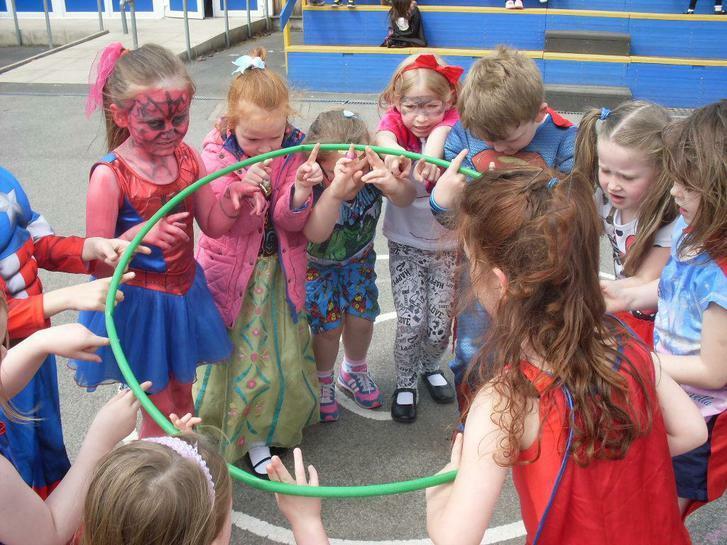 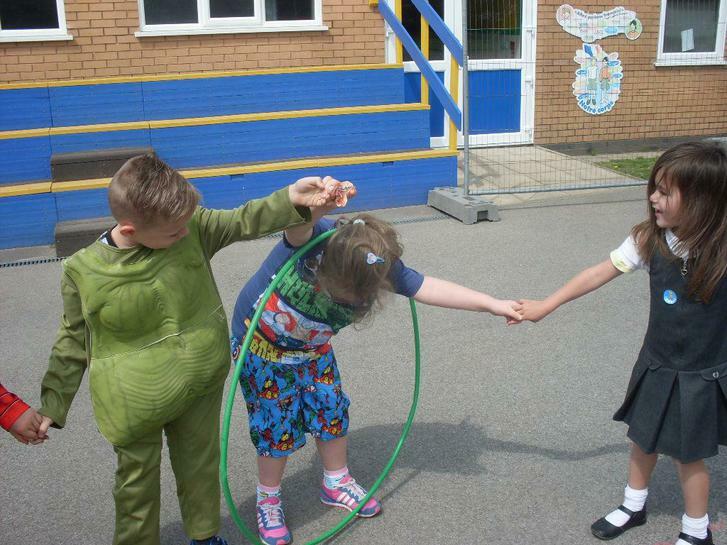 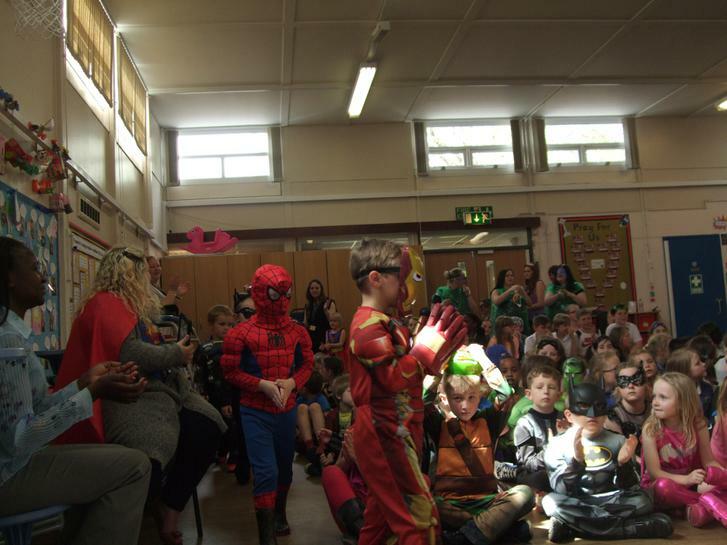 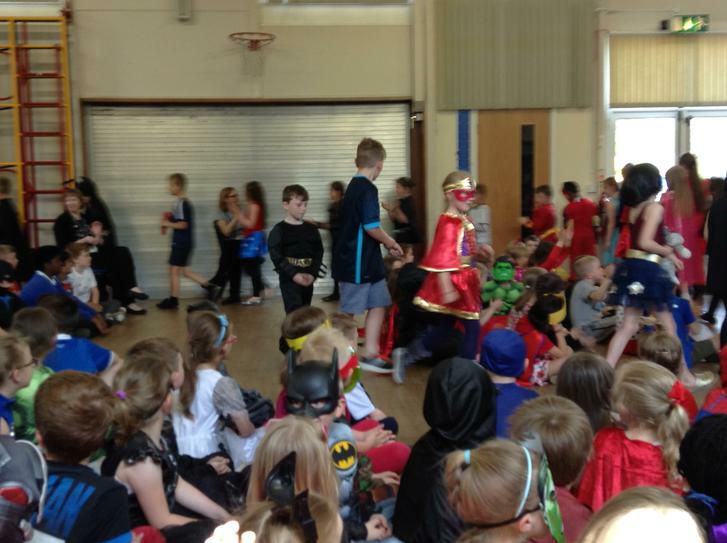 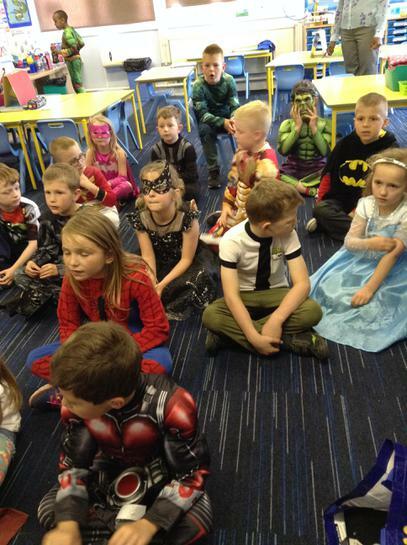 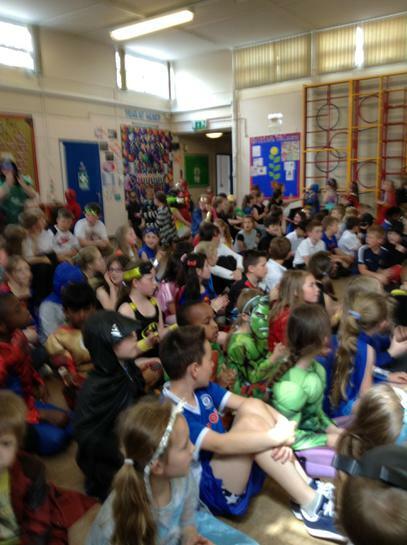 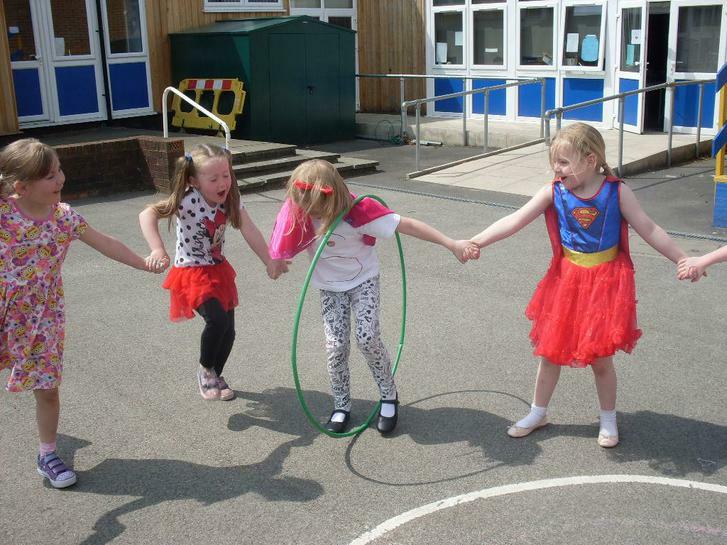 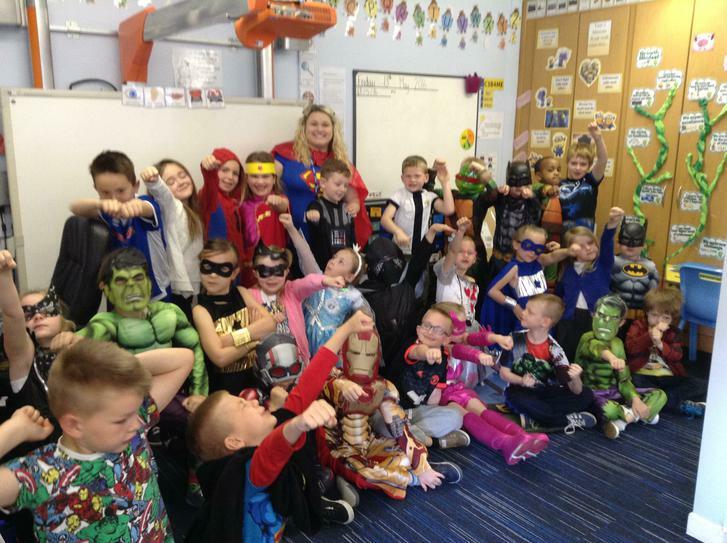 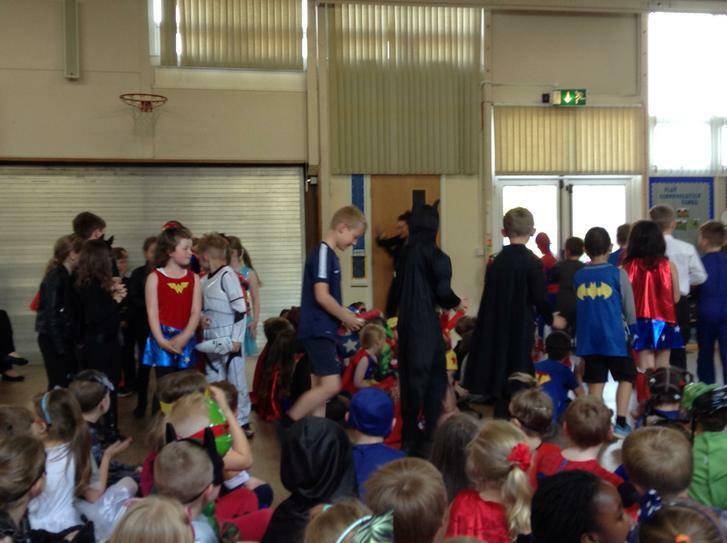 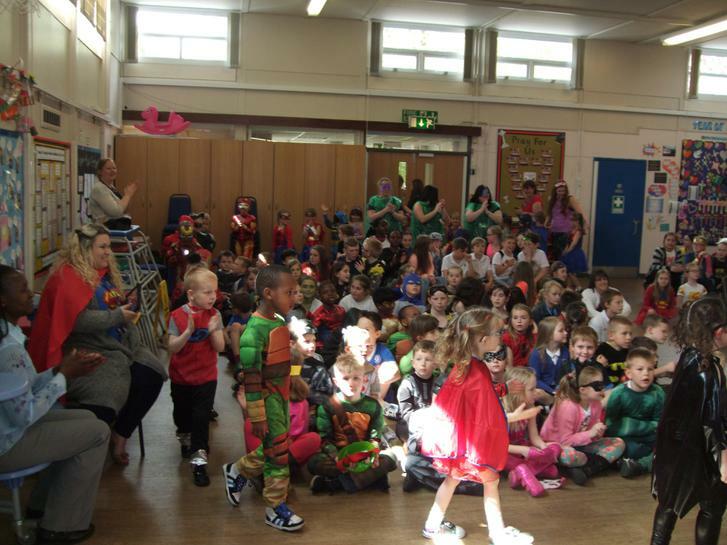 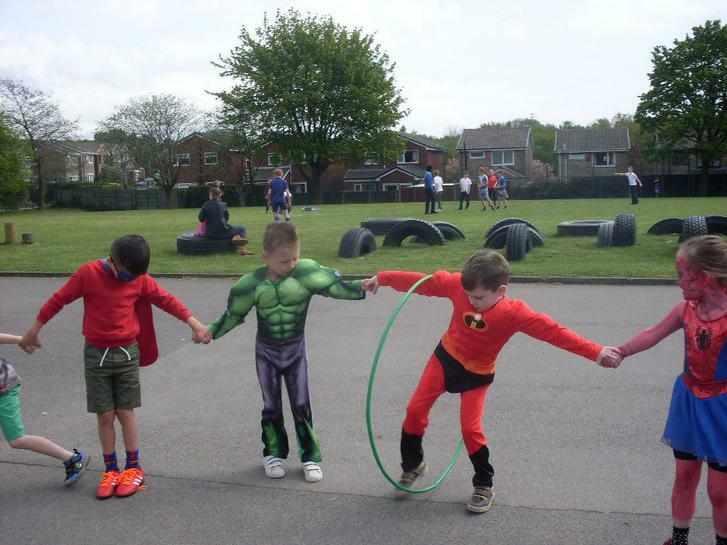 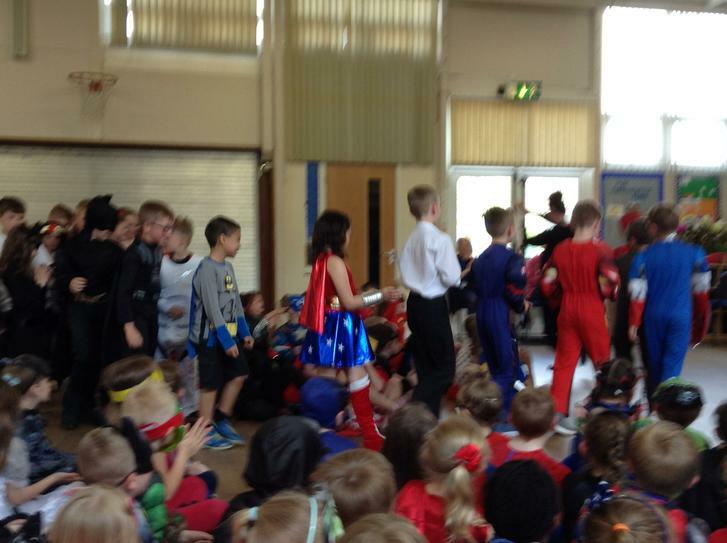 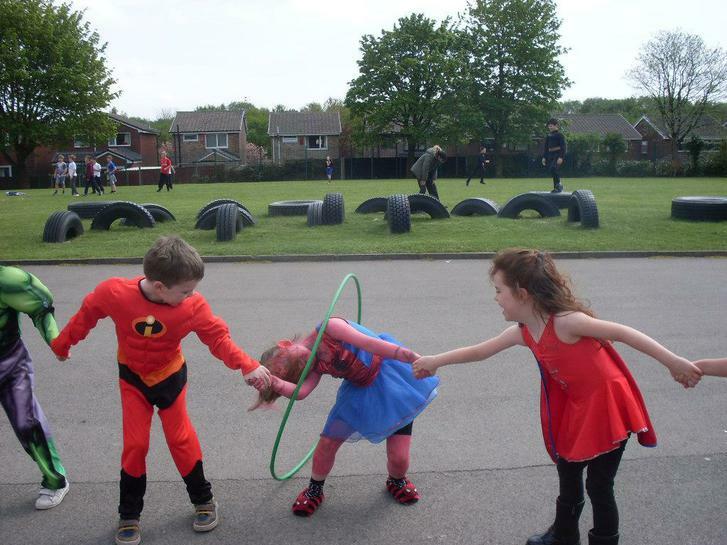 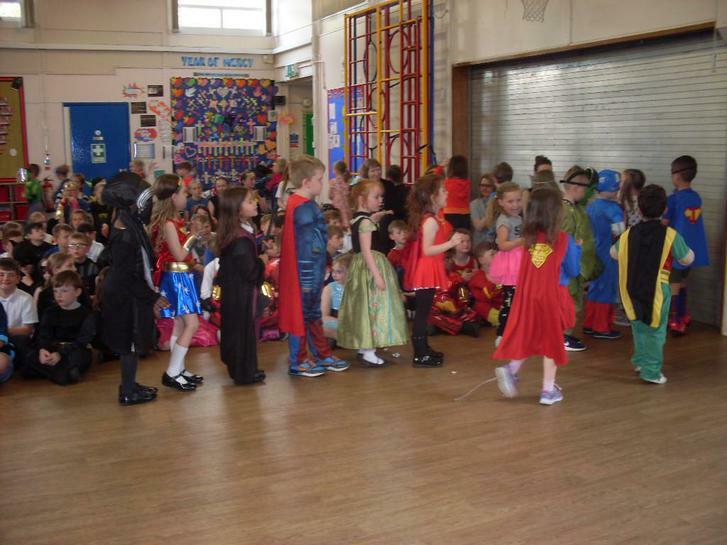 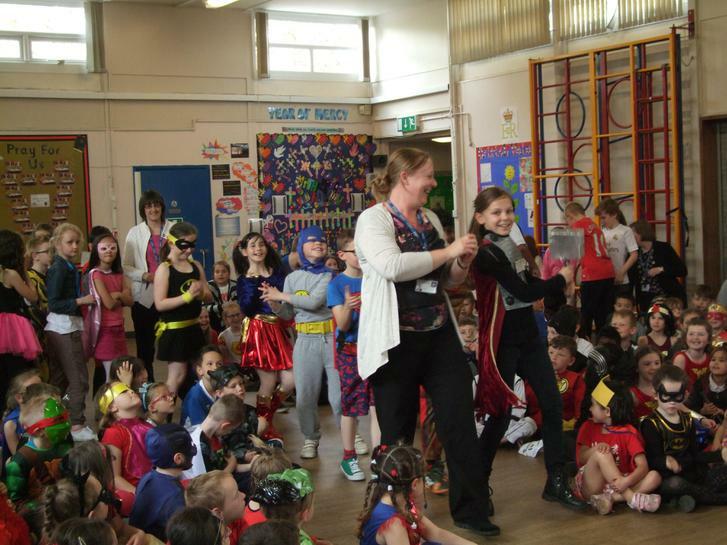 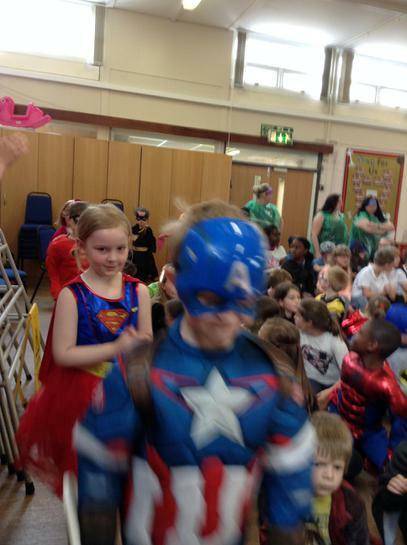 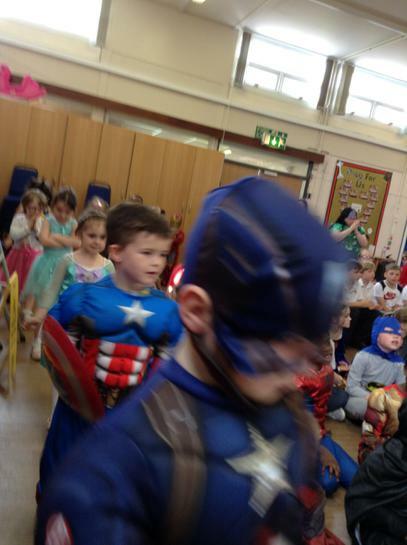 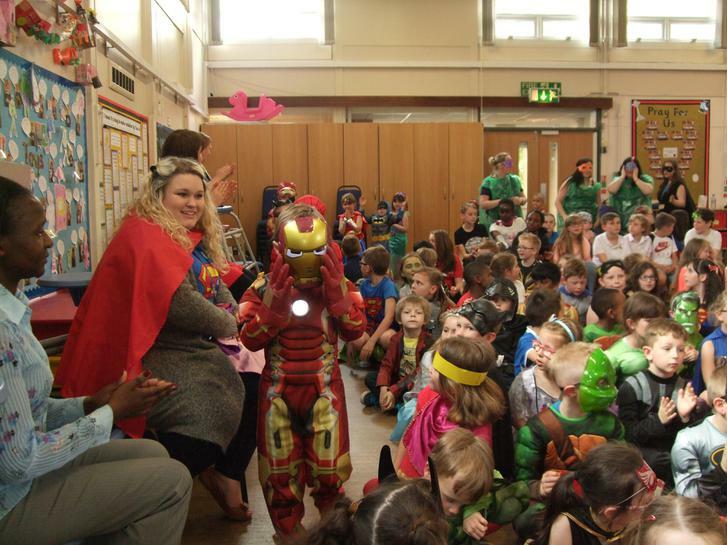 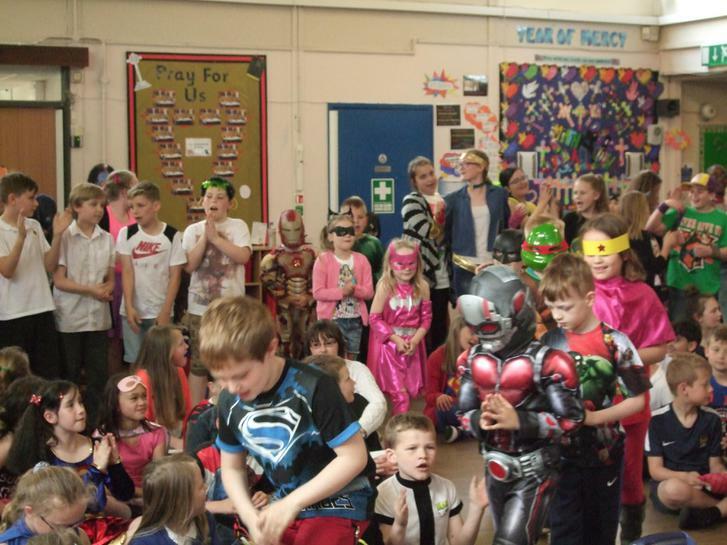 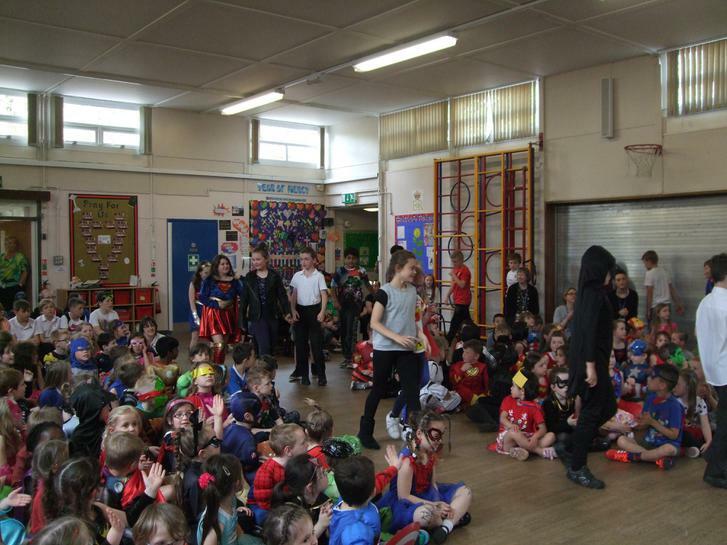 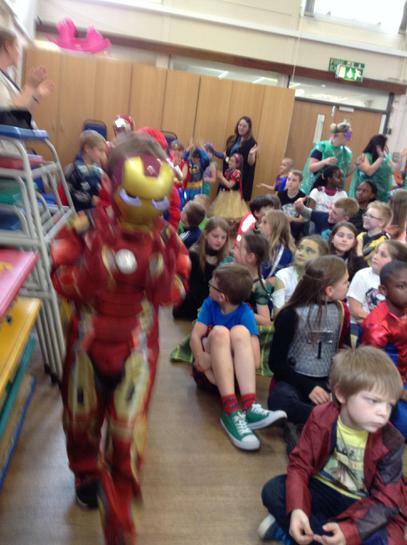 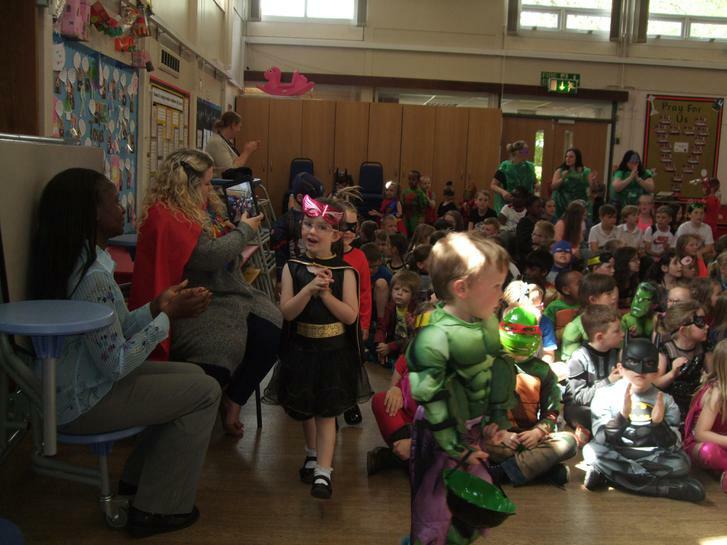 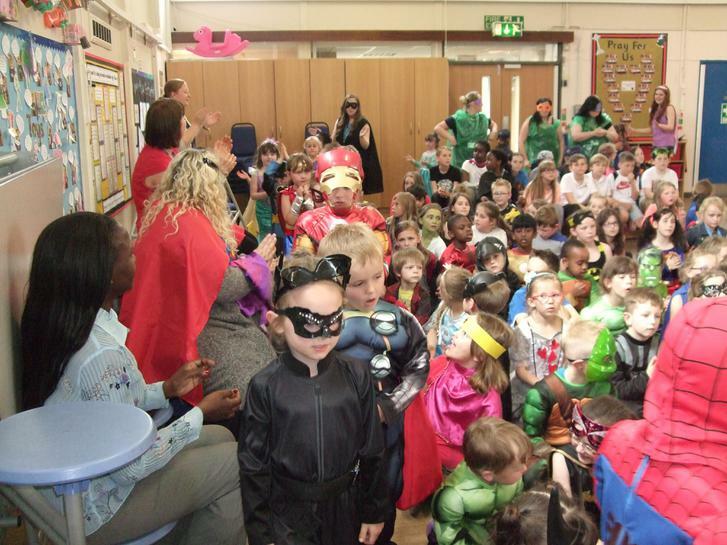 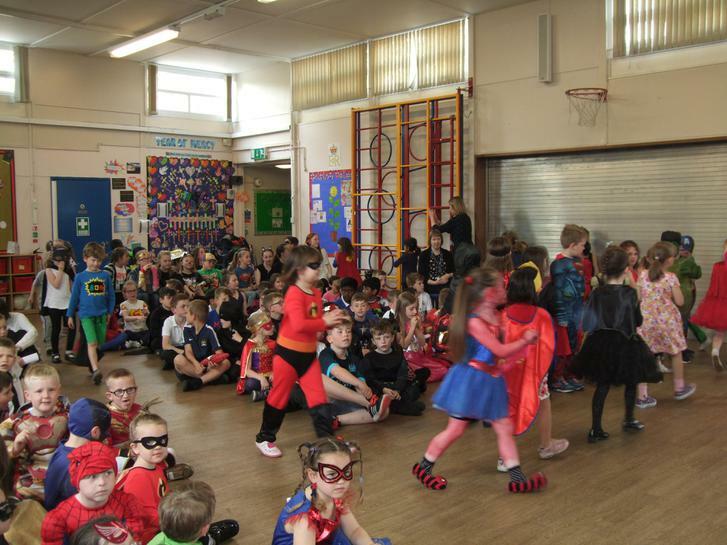 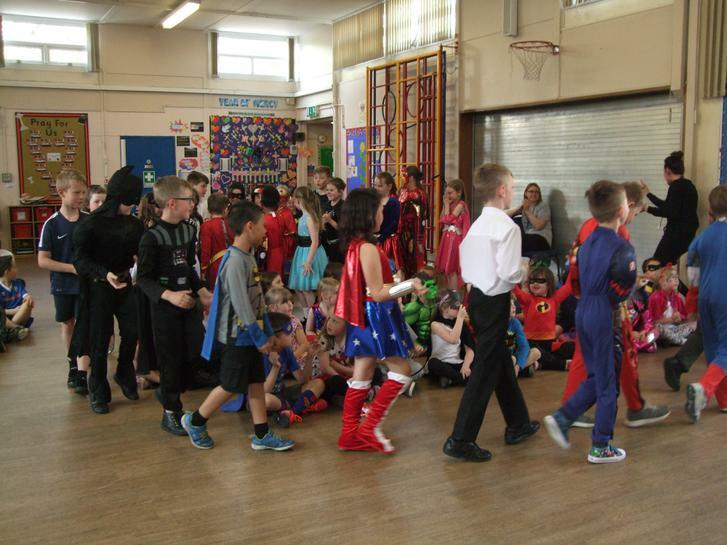 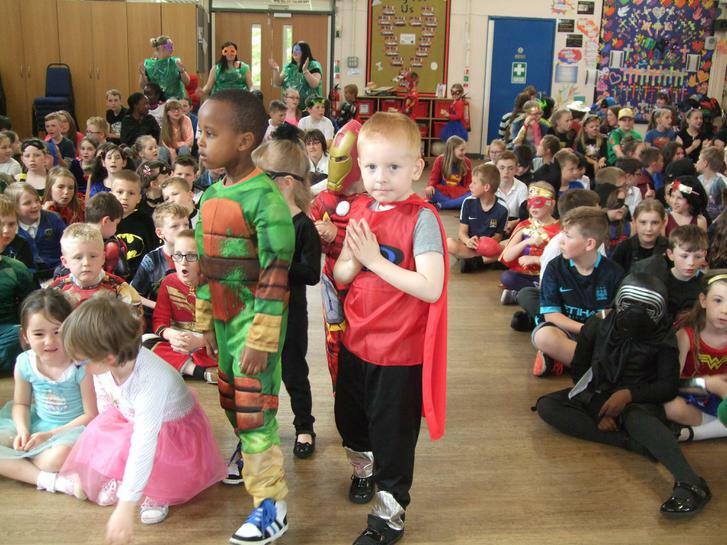 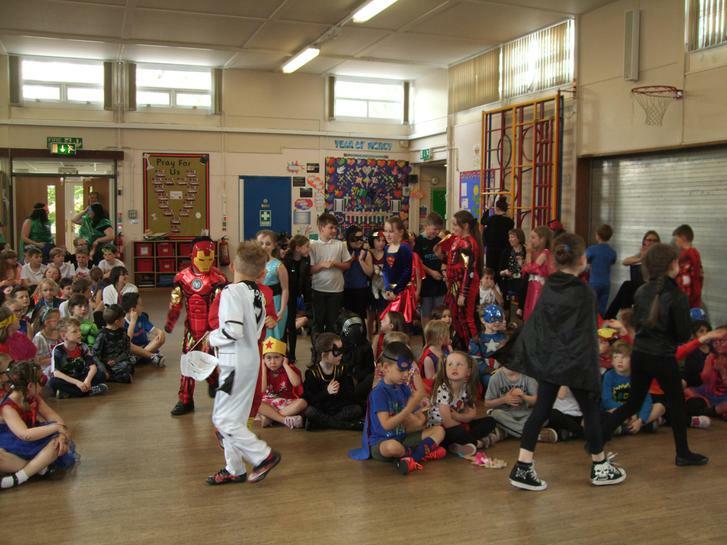 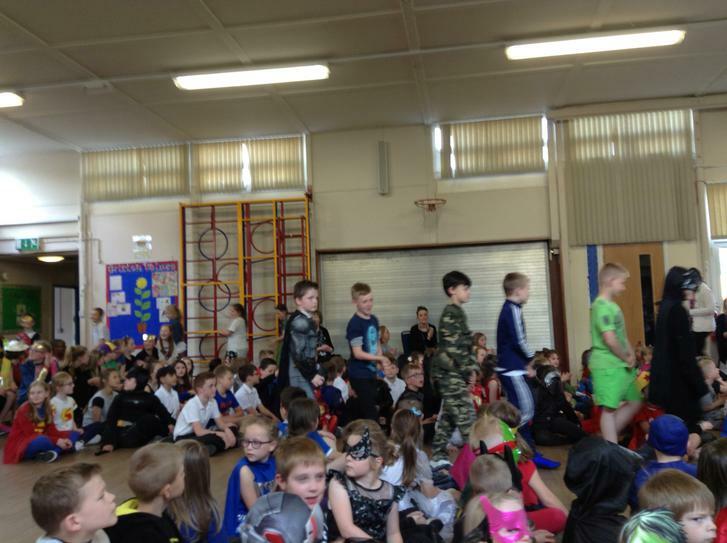 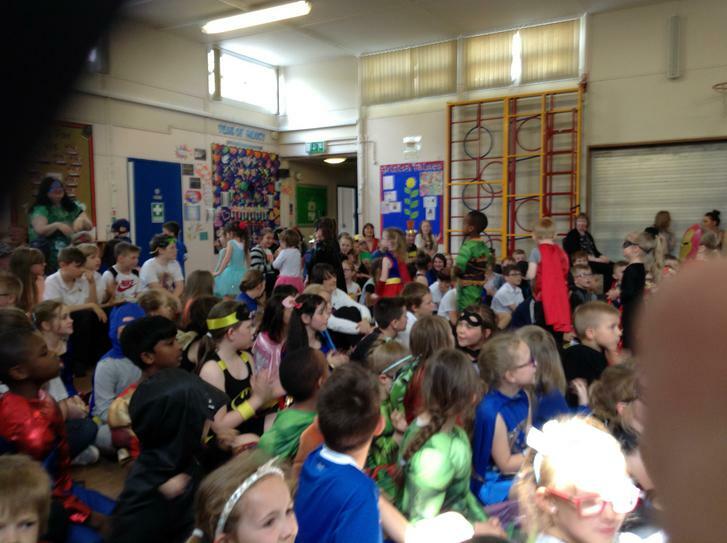 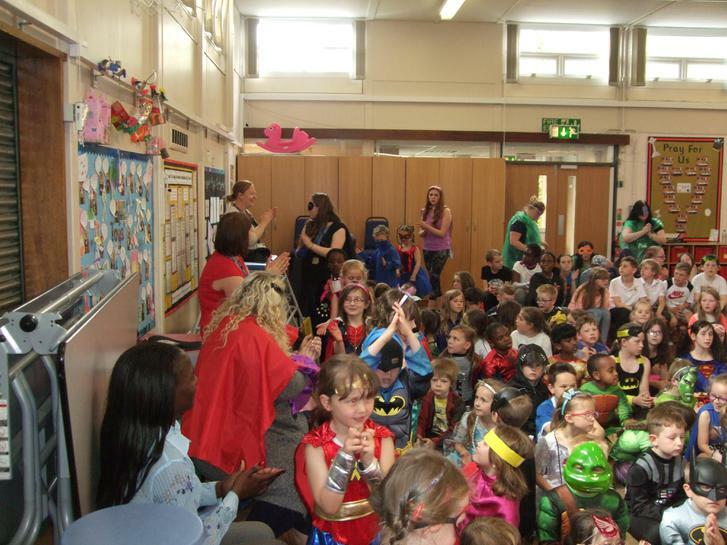 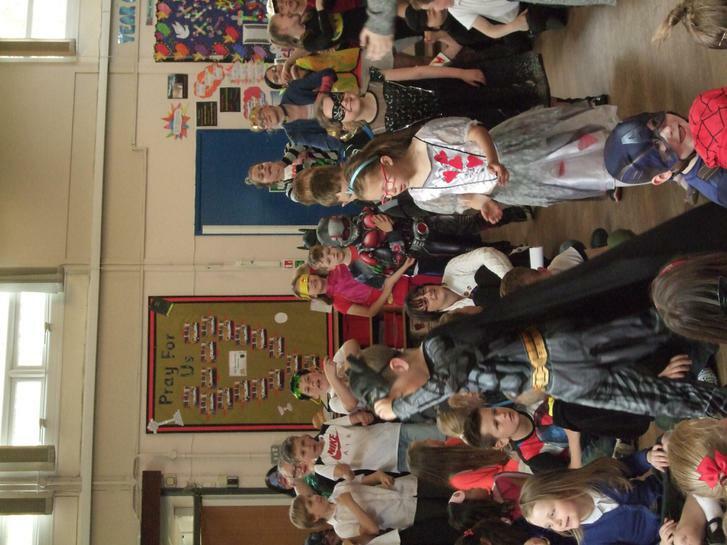 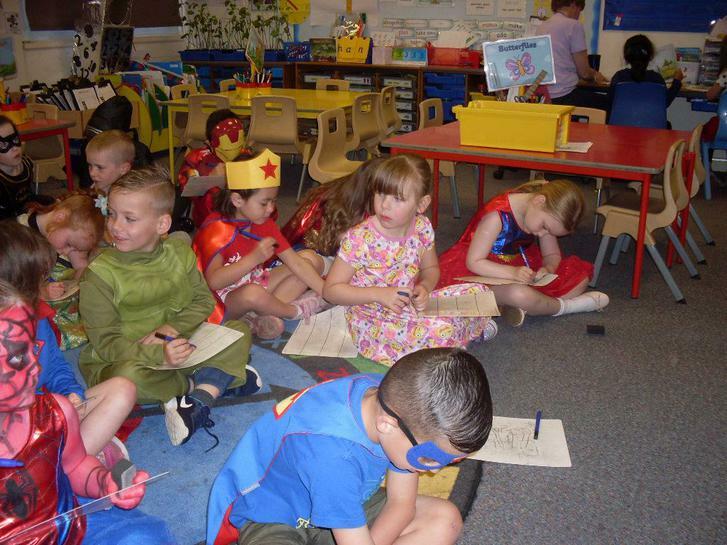 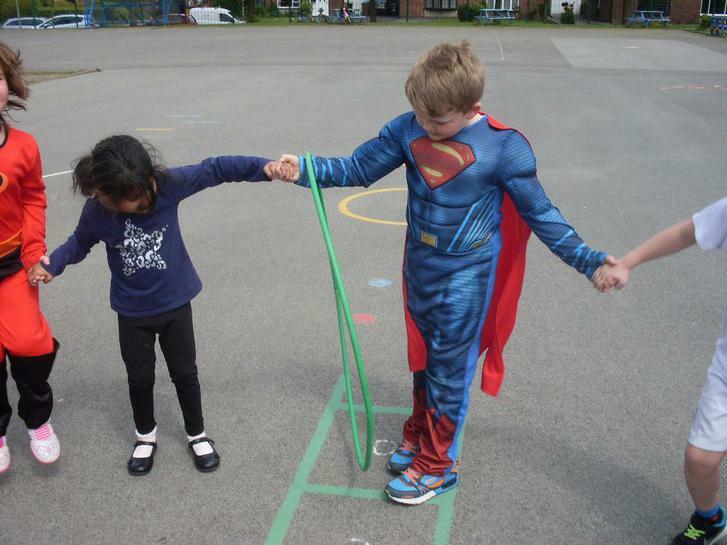 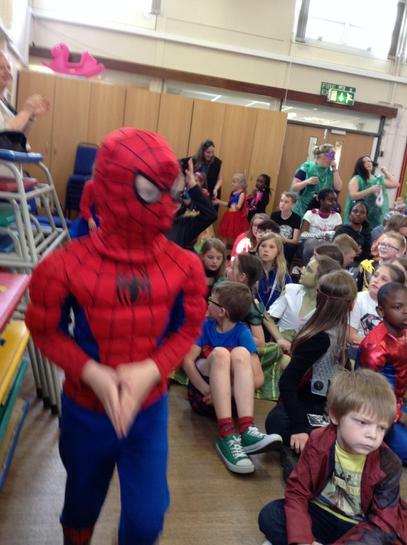 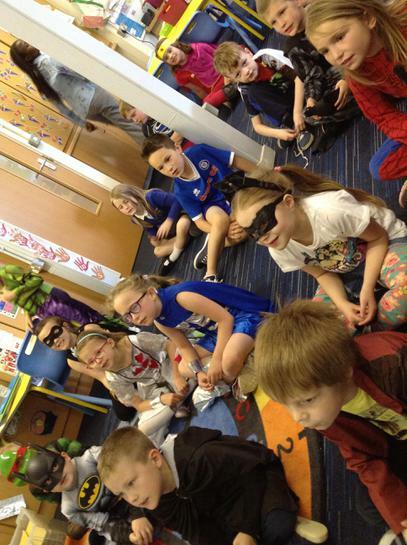 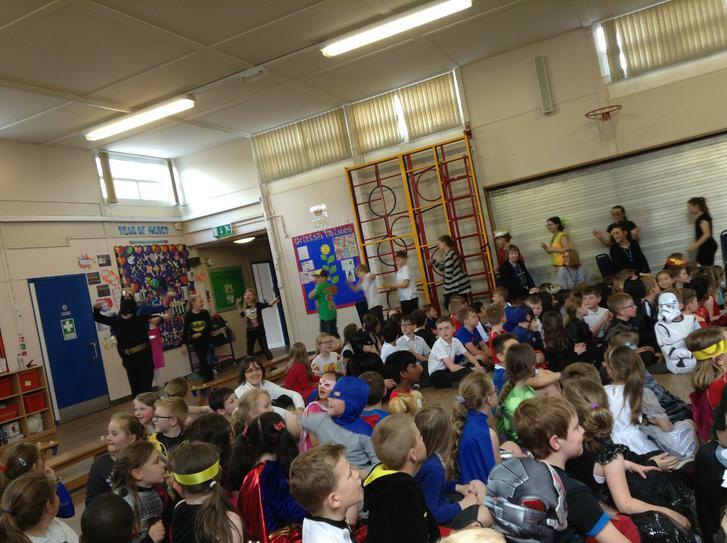 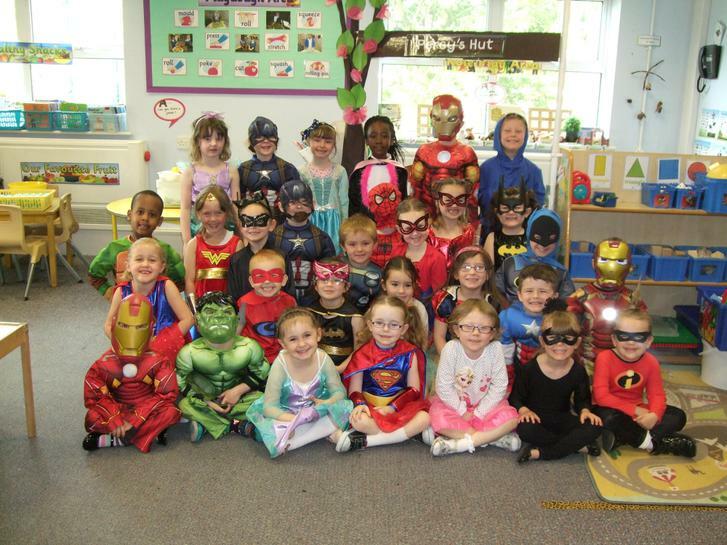 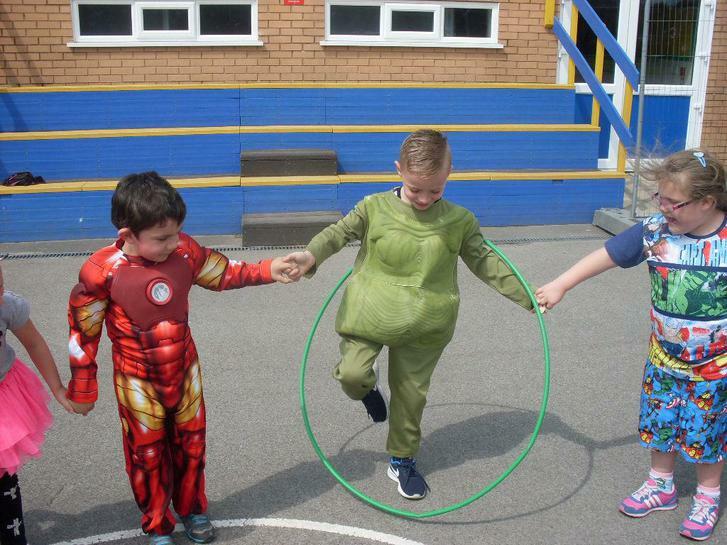 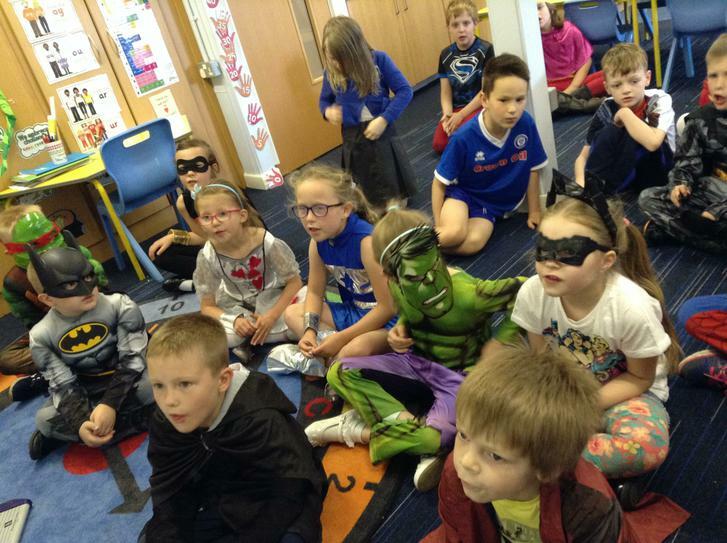 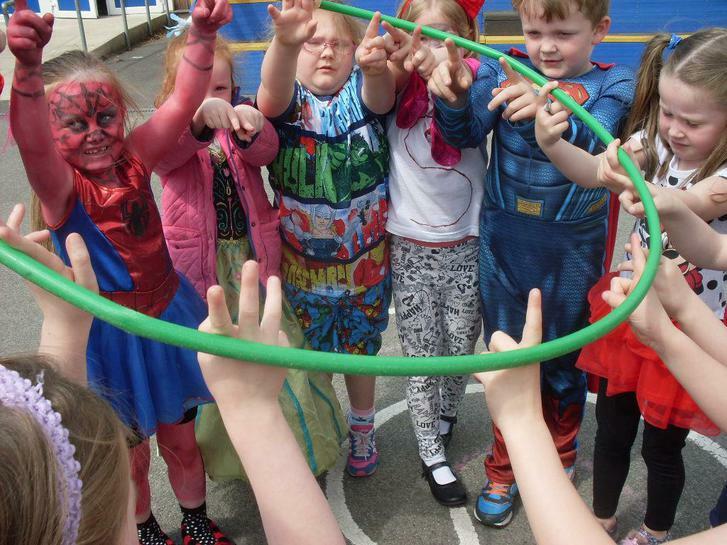 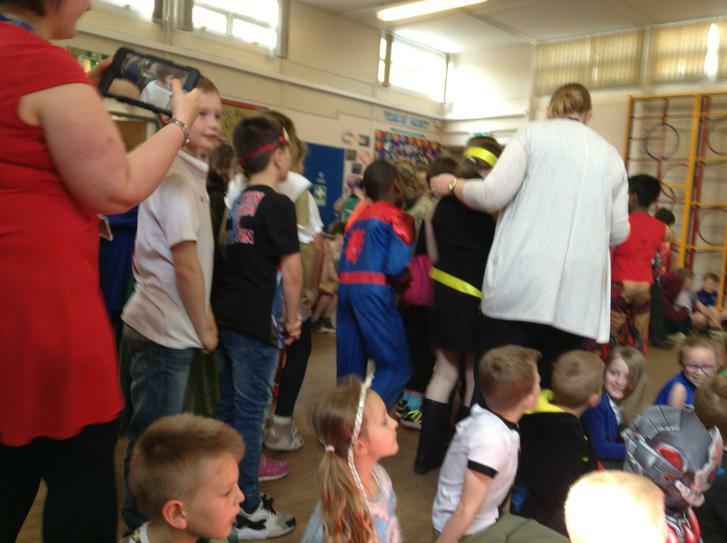 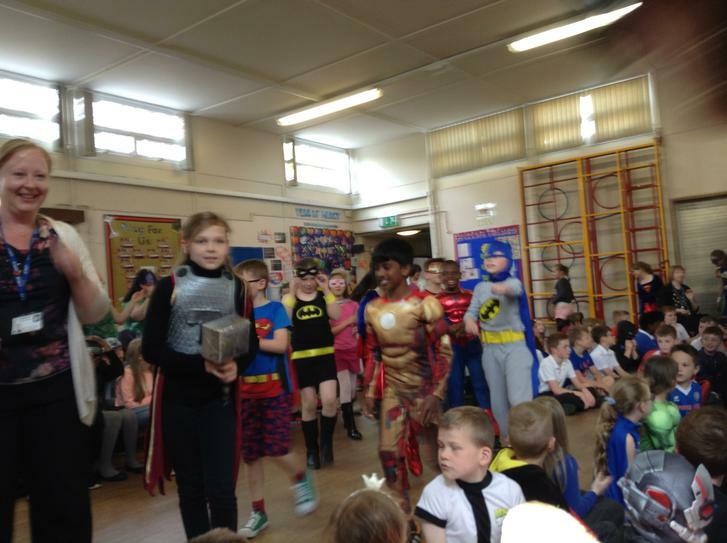 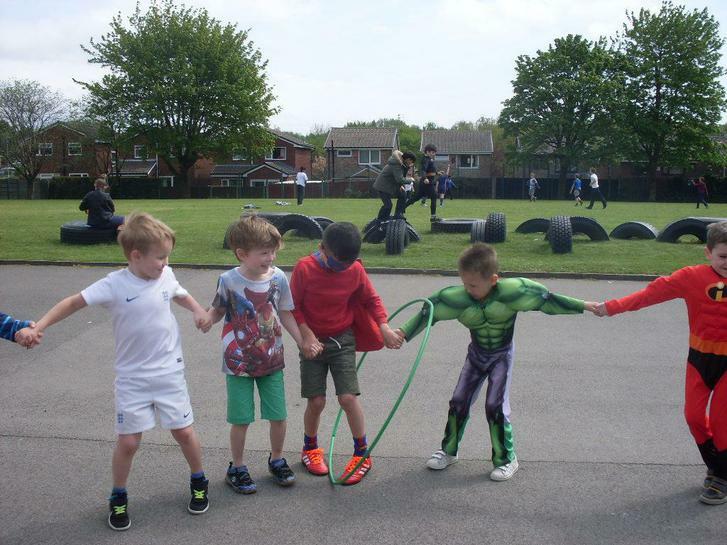 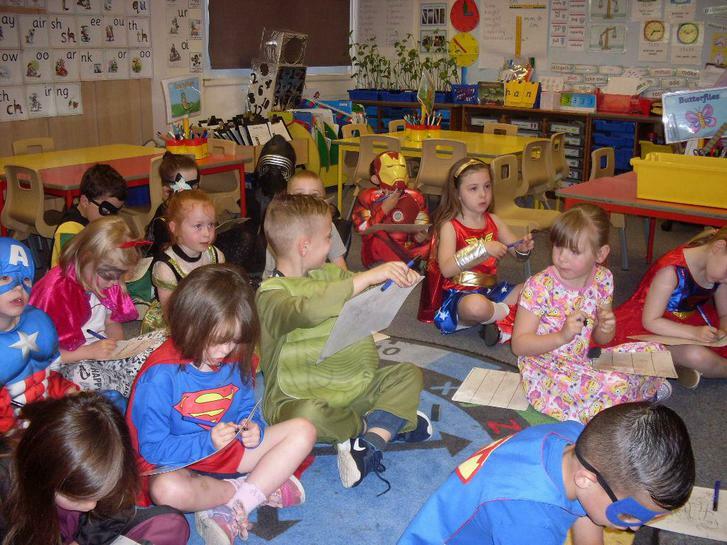 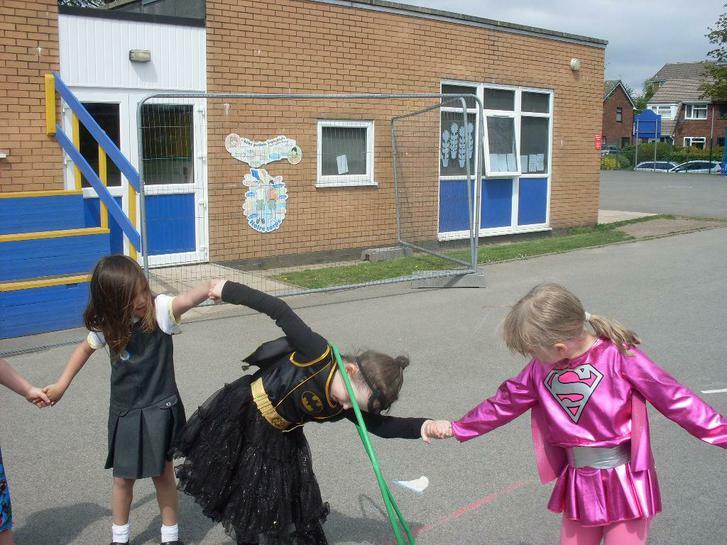 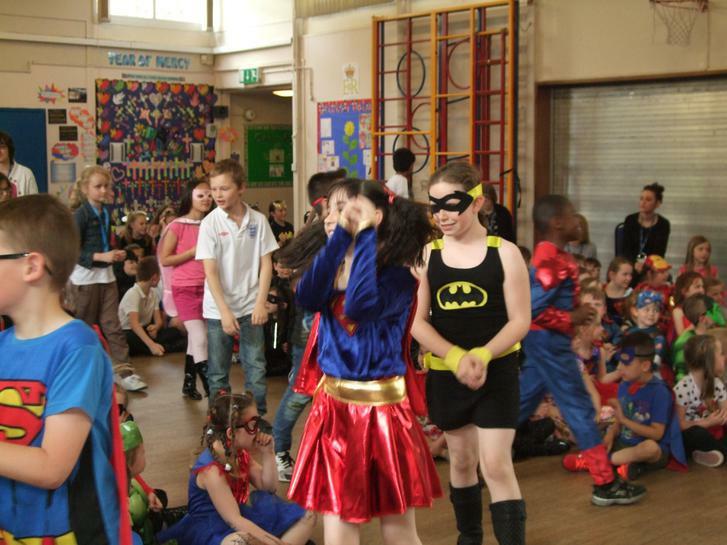 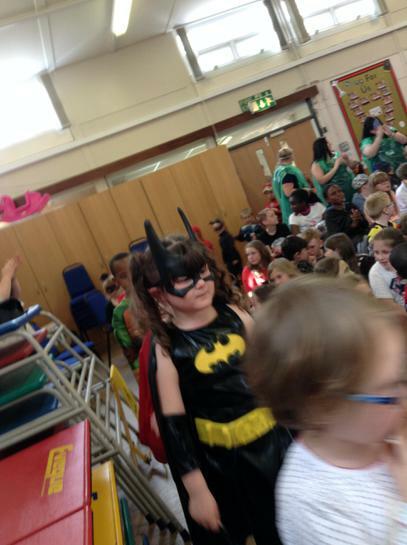 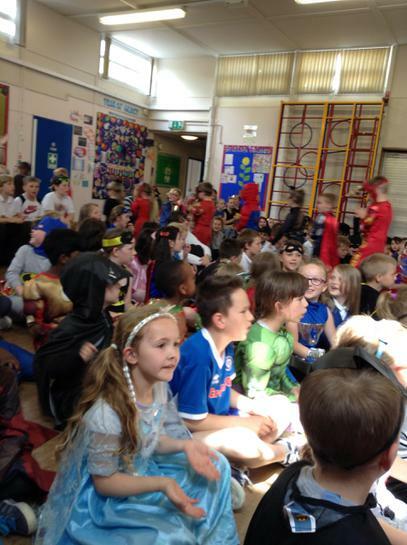 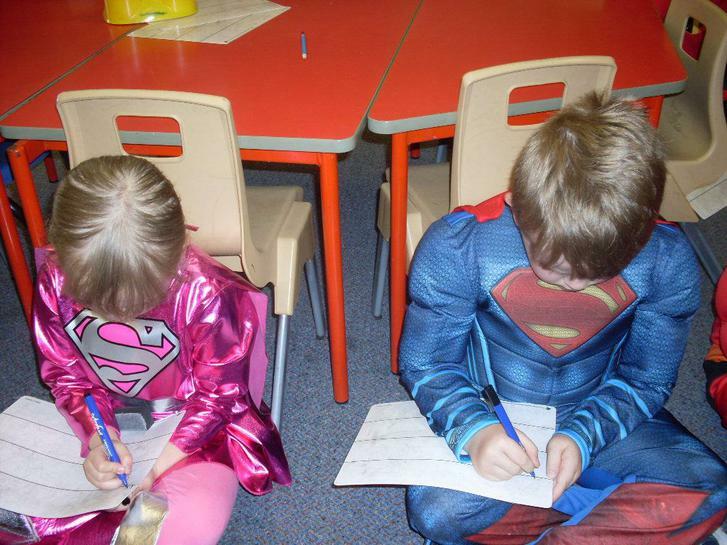 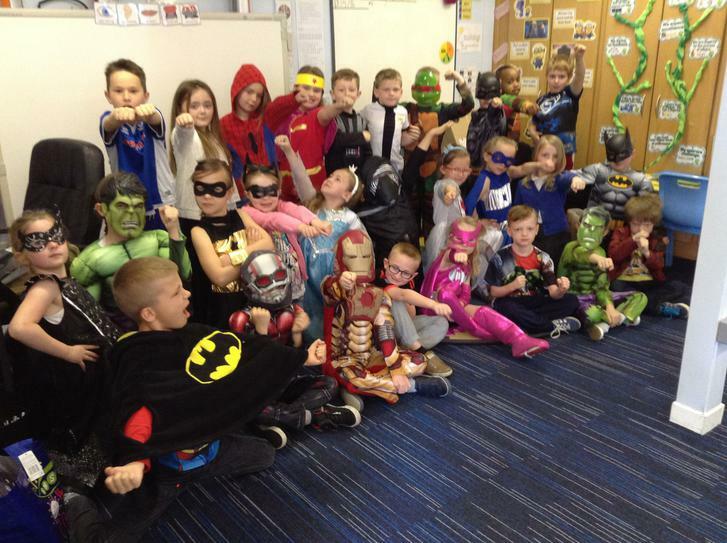 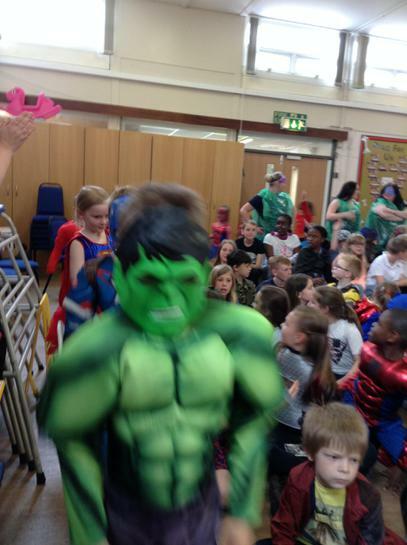 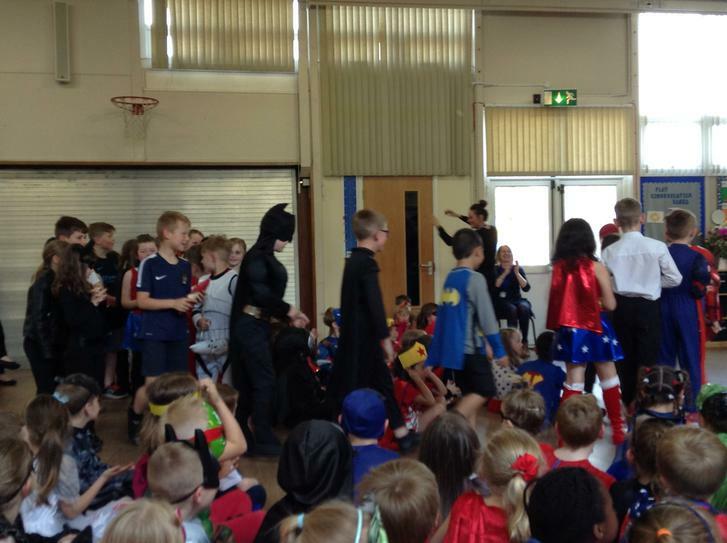 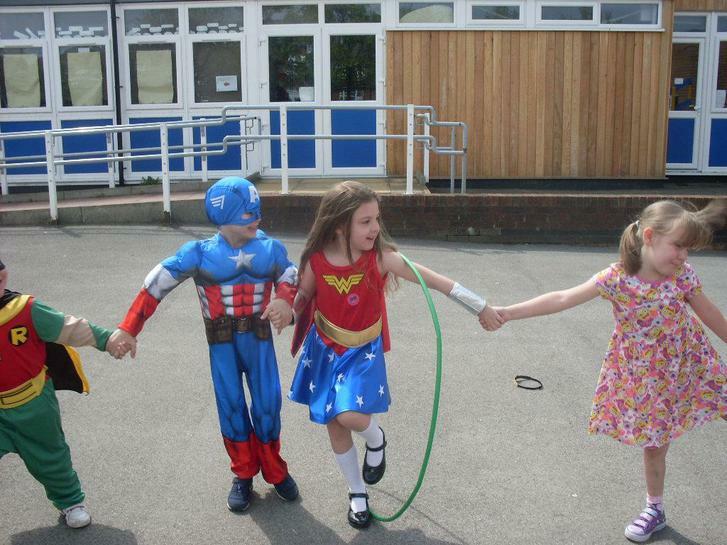 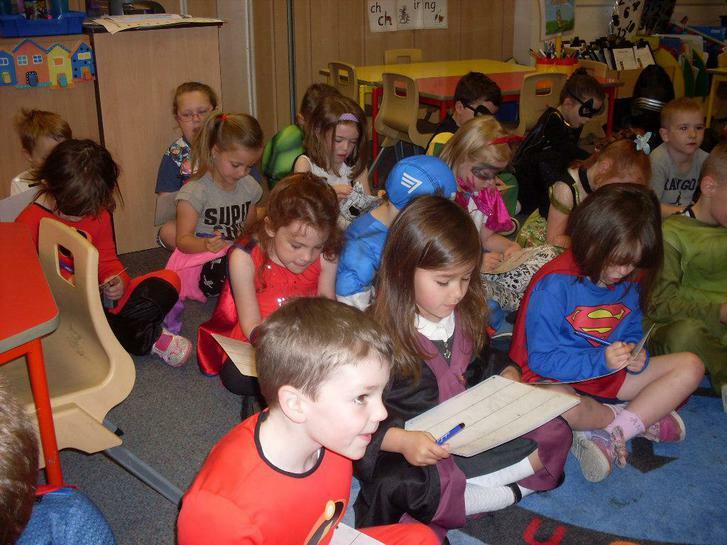 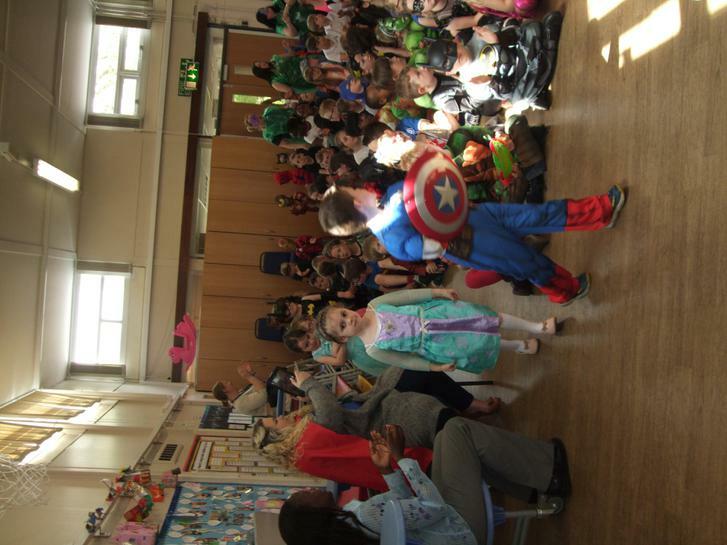 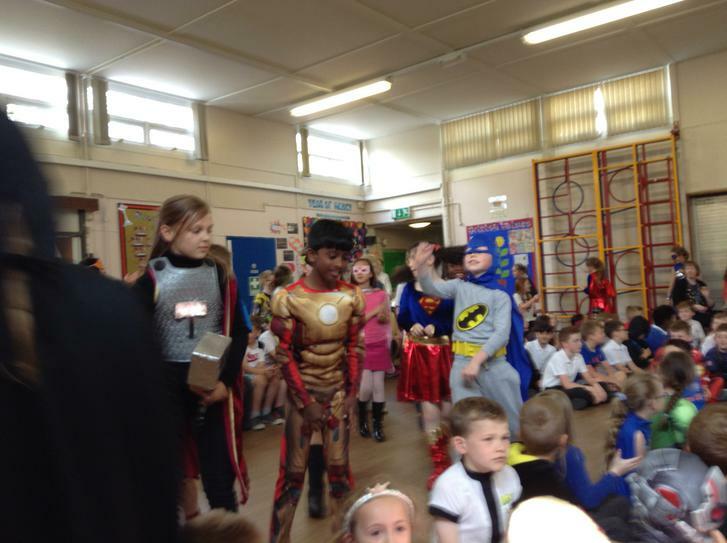 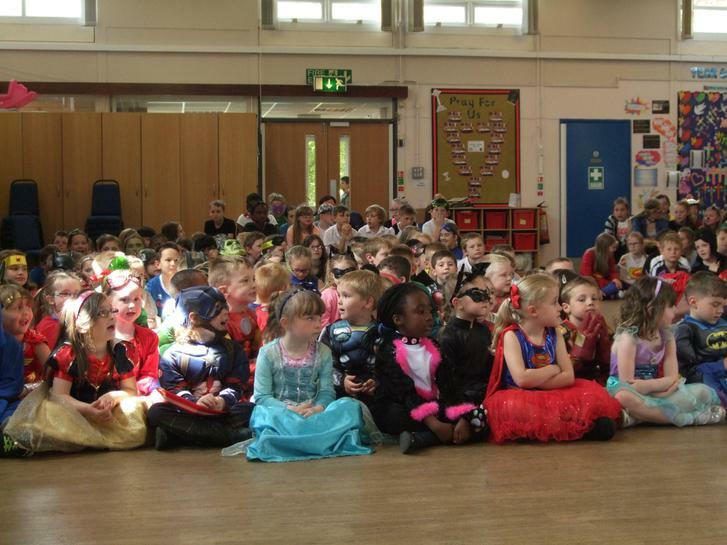 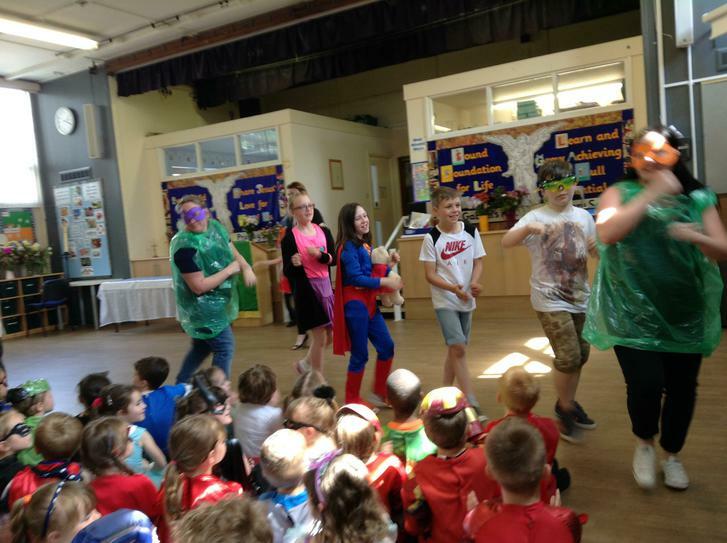 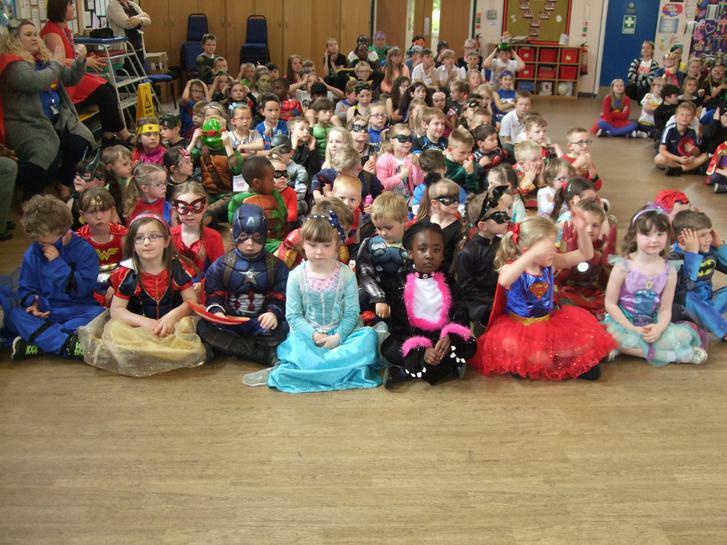 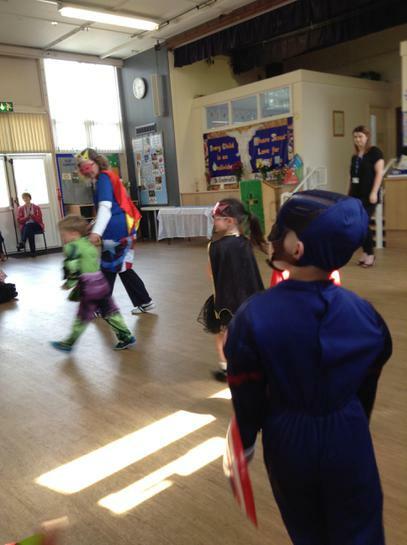 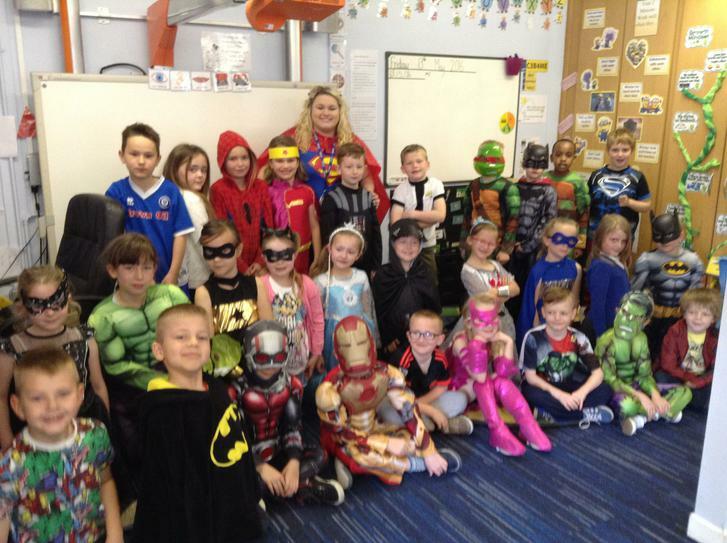 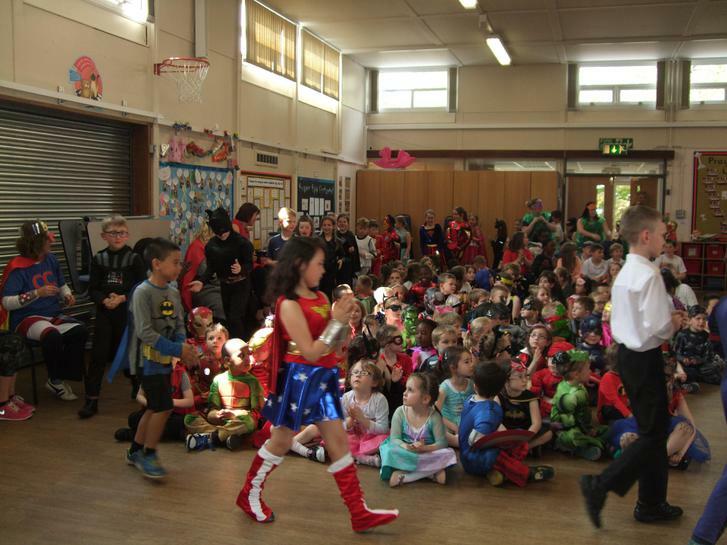 ​The children dressed up in their favourite superhero outfit but also some made their own. 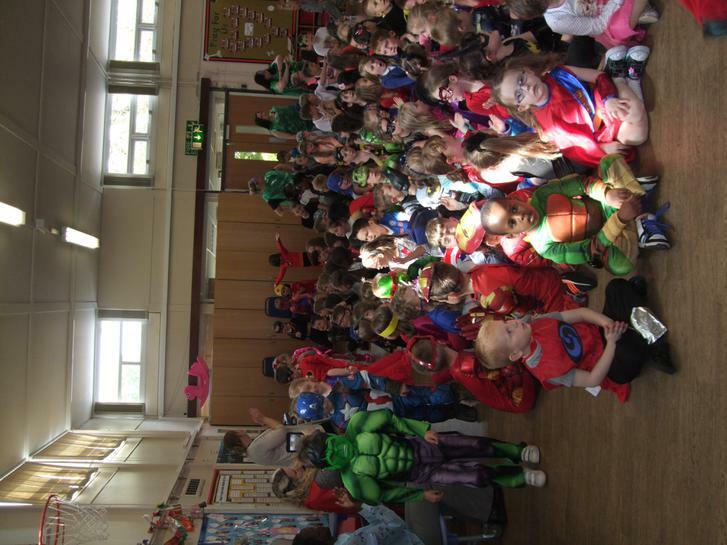 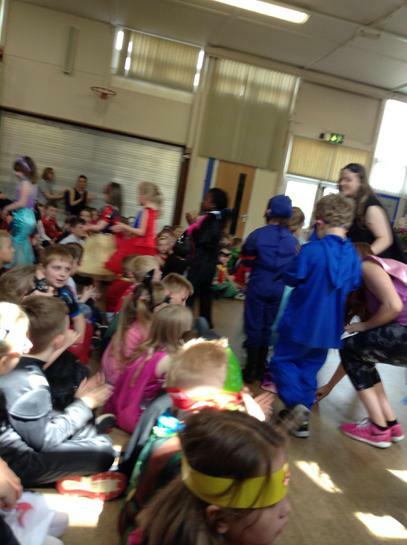 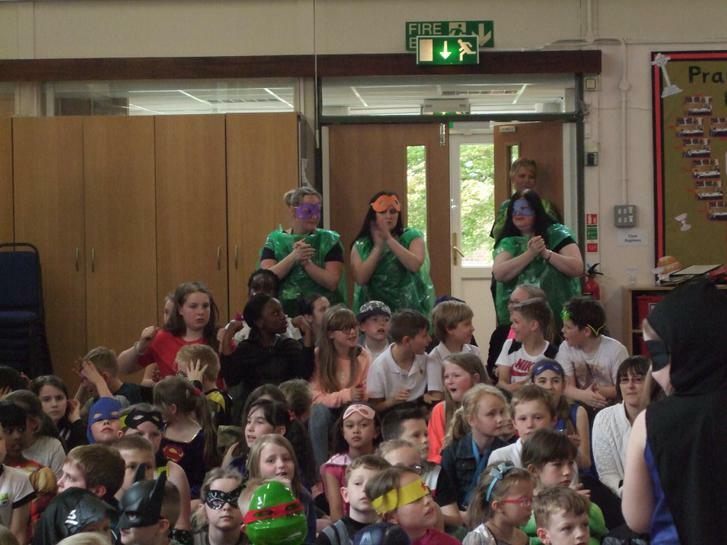 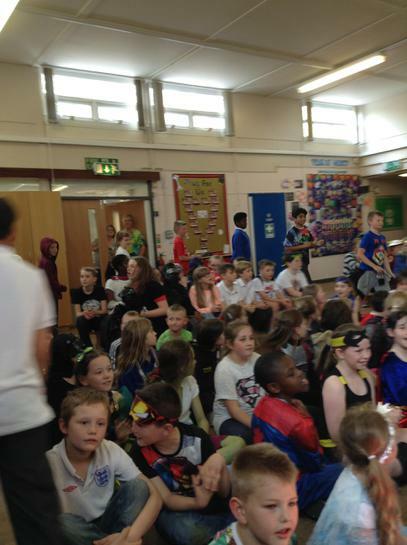 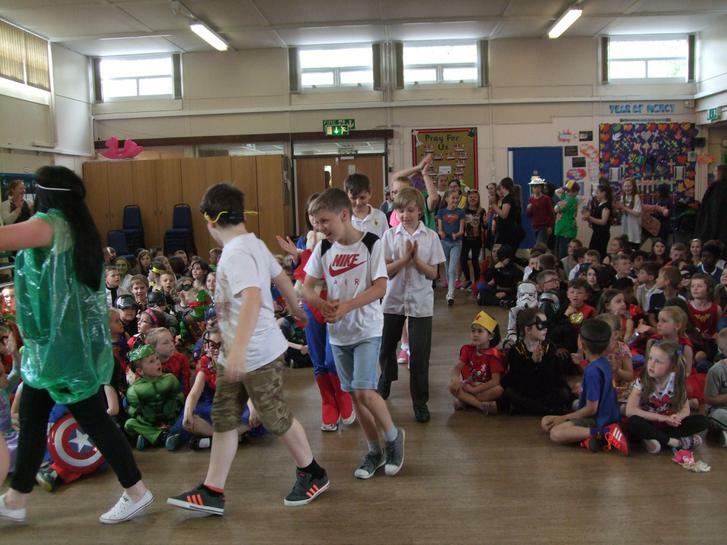 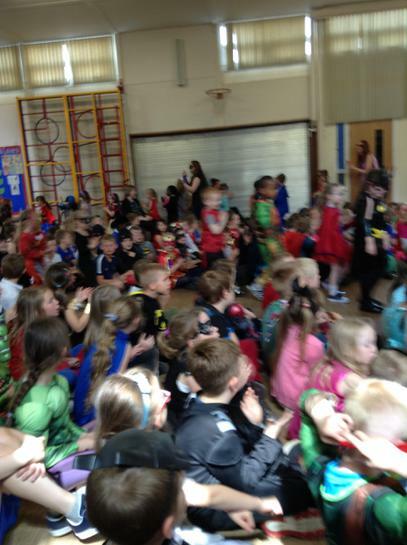 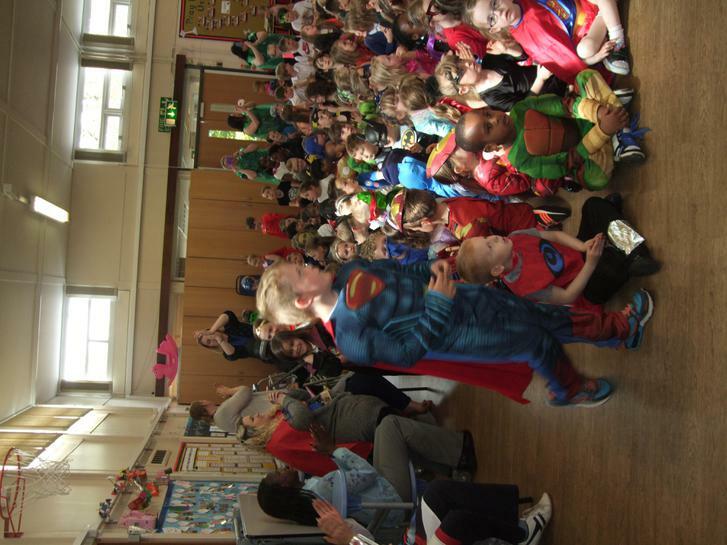 A massive thank-you to the parents and children for helping raise money for such a wonderful cause in our local area. 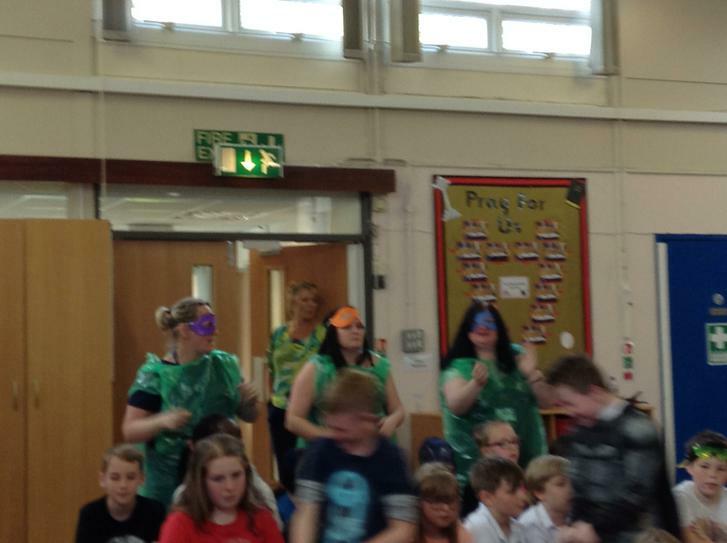 £164 was raised in one day.